NEWCASTLE – Ruby J. Rich, 102 years old, passed away peacefully in her sleep on Sept. 29, 2018, at Weston County Manor. Ruby was born July 22, 1916, in Wetumka, Okla. to Macalaster and Millie England. She was one of five children. Ruby married Clyde A. Rich on May 20, 1933. To this marriage four children were born. Ruby and Clyde’s first home was a wood frame house with dirt floors, which they wet down with water to pack it hard and then covered it with rugs. Clyde farmed cotton and Ruby picked cotton alongside Clyde and raised a garden and canned the vegetables to get them through the winters. In later years, they moved to Tulsa, Okla., where Ruby worked in a Pepsi-Cola factory. In April of 1949 the family moved to Newcastle, Wyo. Clyde went to work for Rich Brothers Well Service in the oil field. In 1962, Ruby went to work at the ‘hospital on the hill’ as a kitchen supervisor until 1973. Ruby joined TOPS No. 218 in 1977 and was a member until 2015. Ruby was admitted to Weston County Manor in November 2015. 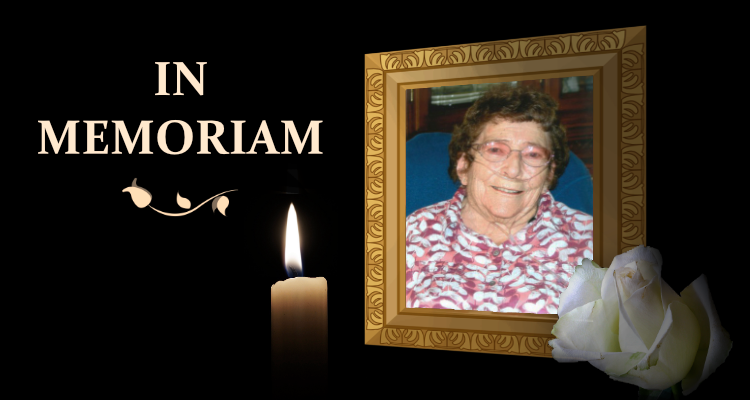 Ruby enjoyed playing golf, playing cards, Yahtzee, walking, crocheting, reading and entertaining friends. She was always ready with a cup of coffee or fixing a meal. Ruby’s greatest joy was her children and grandchildren, her church, First Baptist, and her TOPS group. Ruby is survived by two sons, Clyde (Annabella) Rich of McGregor, Minn., and David (Lynda) Rich of Norfolk, Neb. ; two daughters, Betty Douglas of Kansas City, Mo., and Peggy (Bill) Morris of Newcastle. She is also survived by 21 grandchildren, 33 great- grandchildren, 42 great-great-grandchildren, one great-great-great grandchild, and numerous nieces and nephews. Preceding her in death was her husband of 49 years, Clyde Rich; her parents, Macalaster and Millie England; one sister, Baby Girl England; three brothers, Jake, Ray, and Bobby England; one grandson, Jared Rich; and one great-grandson, Devin Tucker. Viewing will be Sunday, Oct. 7, from 6 to 8 p.m. at Wordens Funeral Chapel. 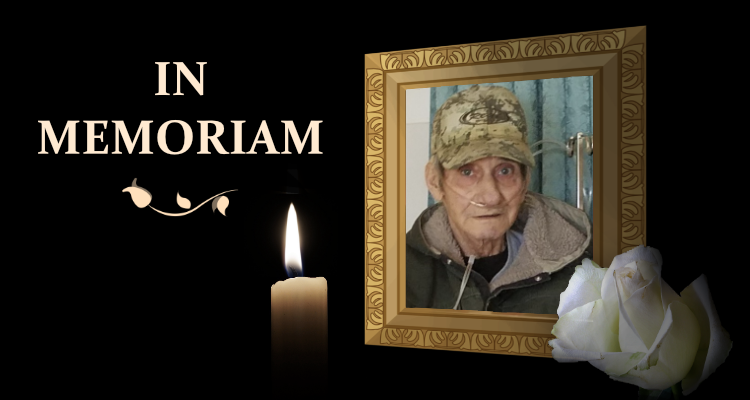 Funeral services will be Monday, Oct. 8, at 2 p.m. at Weston County Senior Services center.